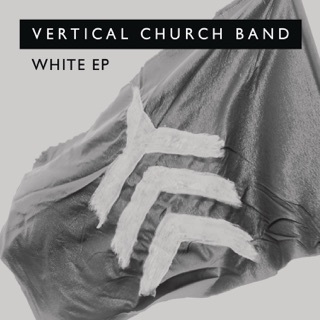 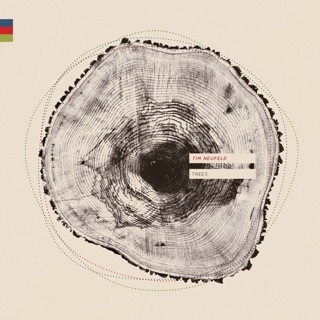 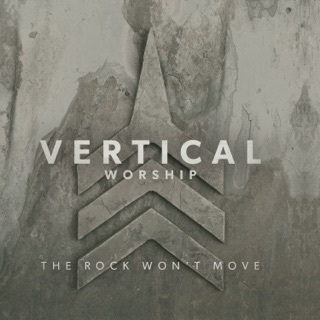 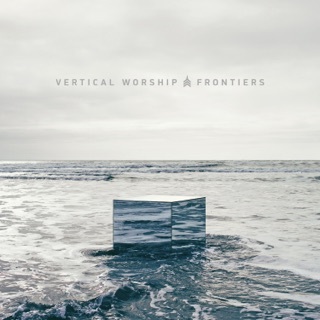 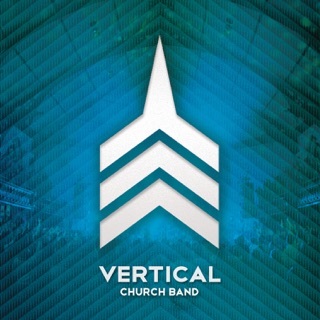 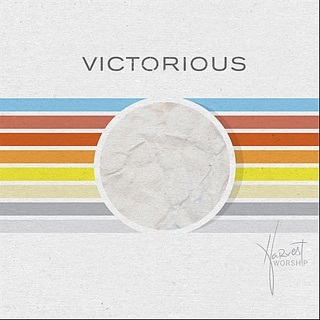 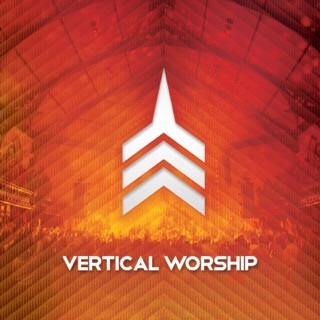 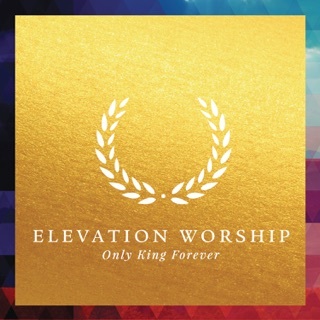 A diverse lineup of worship leaders come together on Vertical Church Band’s third album for an act of common reverence. 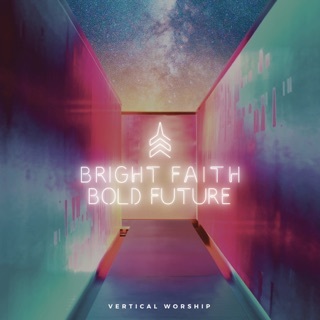 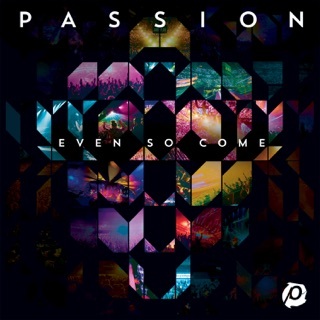 The God-centered focus of the group (affiliated with Chicago’s Harvest Bible Chapel ministry) is sustained throughout the live performances captured here. 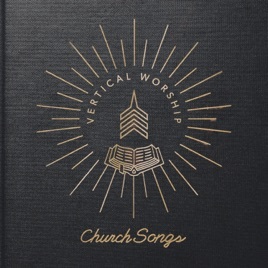 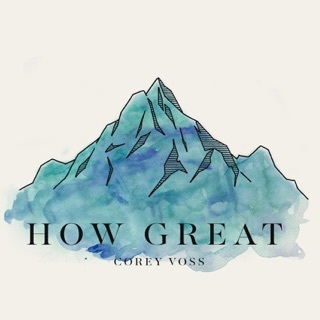 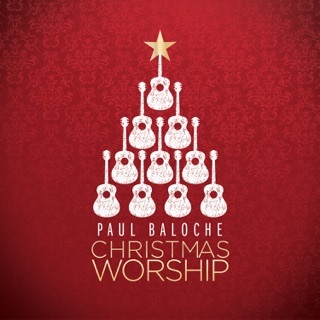 Standout tracks include Tara Rios’ Celtic-tinged ballad “Restore My Soul,” Gabe Finochio’s electronica anthem “Shout It Out,” Kyle Fredricks’ contemplative acoustic number “Come Ye Sinners,” and Meredith Andrews’ stirring rock hymn “Do What You Want To.” “Bound for Glory” closes Church Songs with a burst of folk-revival exuberance.